Fans will soon be able to immerse themselves in stunning 360-degree replays and thrilling match highlights viewable from every angle thanks to a new partnership between Liverpool FC and Intel. The partnership will bring the innovative Intel True View technology to Anfield, which will enhance the experience for those viewing on TV or a device, giving fans access to a host of additional content after the match. Using advanced computing and dozens of 5K ultra high-definition cameras, fans at home will be able to see clips from every angle of the game, including pivotal moments via matchday broadcasts and online content. Intel True View allows supporters to get closer than ever to the action by capturing every angle of play from key moments on the pitch and presents that from an ideal vantage point or player’s perspective, using Intel’s unmatched data-processing capability to deliver the experience to fans. For games with Intel True View, commentators will be able share a new level of insight into game-time decisions and provide an entirely new perspective to fans. 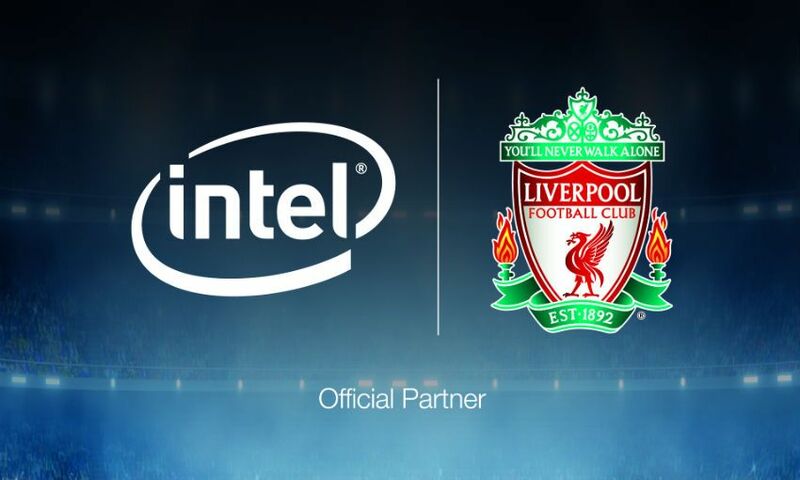 Billy Hogan, chief commercial officer at LFC, said: “We’re delighted to be working with Intel to bring this advanced True View technology to our supporters. “True View enables fans to immerse themselves even further into the game and has the power to add a new depth to match highlights, which can significantly improve the supporter experience. This technology has the potential to add a new dynamic to how people interact with the game and create different conversations with our fans around the world.